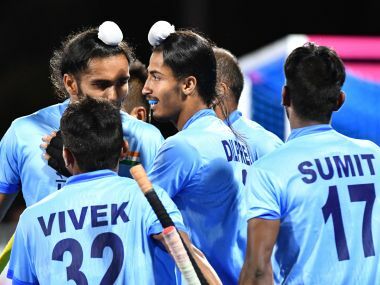 At this moment of time, Indian hockey is not in a comfort zone; but not for long. The team, players will feel powerless. They will silently take in the barbs. Surely, they will come back, fuelled by the realisation of the mistakes, in their quest to prove they are more than the sum of their parts we were witness to in Jakarta. 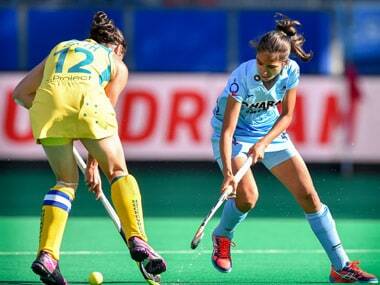 India face Japan on Wednesday before meeting hosts Malaysia in their final round-robin match on Thursday. Follow our live blog for regular scores and updates.